A former Stanford swimmer convicted of sexually assaulting an unconscious woman outside a campus fraternity party is appealing. SAN FRANCISCO -- A former Stanford swimmer convicted of sexually assaulting an unconscious woman outside a campus fraternity party is appealing. In an appeal filed Friday, lawyers for Brock Turner said the initial trial was "a detailed and lengthy set of lies." 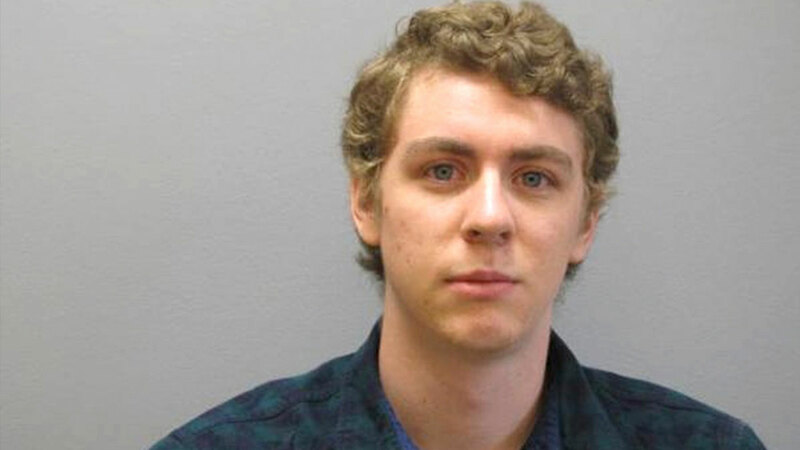 NBC Bay Area reported that John Tompkins, Turner's legal adviser, said what happened was not a crime.